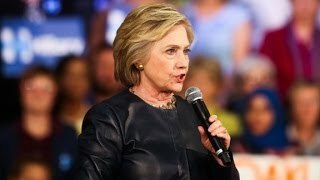 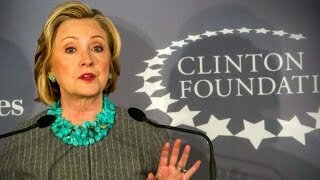 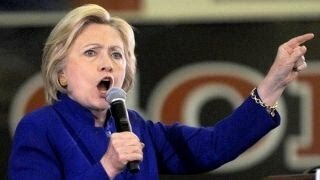 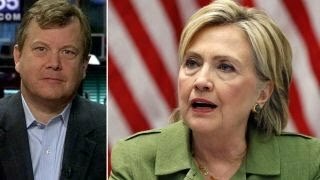 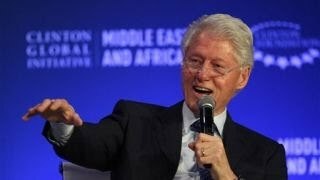 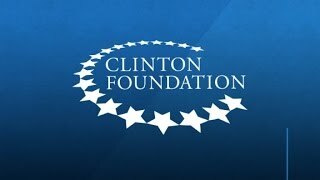 Clinton Foundation tried to ‘strong-arm’ charity watchdog group? 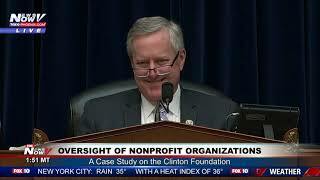 Former Charity Navigator CEO Ken Berger on the organization's concerns about the Clinton Foundation. 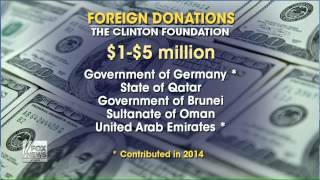 Moderator Chris Wallace asks Hillary Clinton about questions raised about donations to the Clinton Foundation. 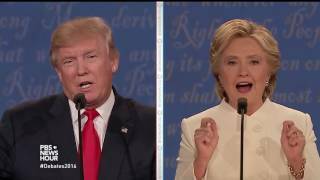 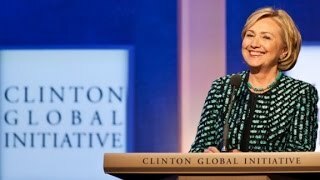 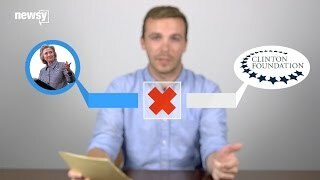 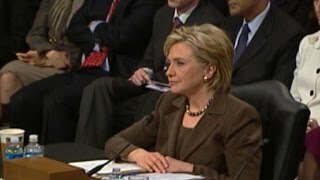 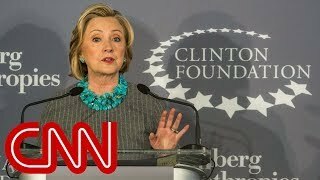 Donald Trump on Clinton Foundation: "a criminal entreprise, what happens in Haiti is a disgrace"
Clinton Foundation accepting donations from foreign governments ahead of possible 2016 run Watch John Roberts talk about Elections.